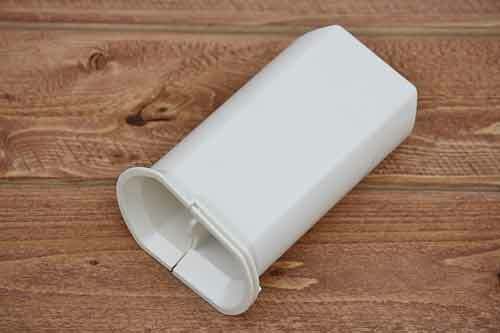 Presto salad shooter pro parts for Presto Professional Salad Shooter. 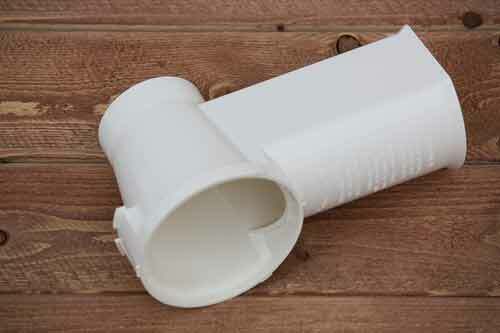 Shop by item number or by Salad shooter pro parts below. 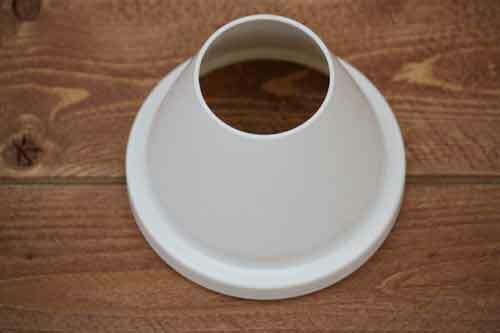 We carry items such as salad shooter cones. In stock for fast delivery! Genuine Presto replacement parts for Presto 02910 Salad Shooters. 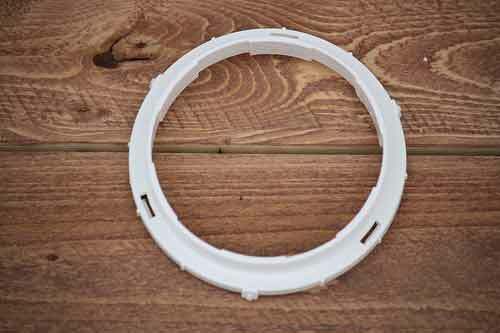 Genuine Presto replacement parts for the Presto 02970 Professional & Presto 02960 Professional Salad Shooters. Presto 02970 Professional Salad Shooter and Presto 02960 Professional SaladShooter Plus slicer/shredder models only. 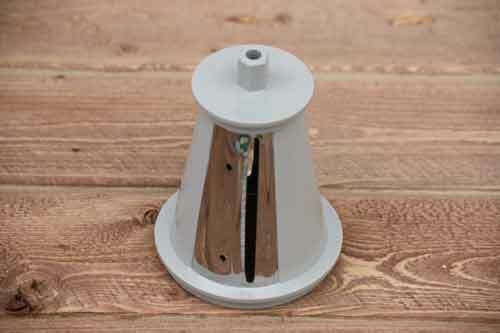 Salad shooter pro parts for use with the Professional and Professional Salad Shooter Plus electric slicer/shredder. 4 1/8" Outer Diameter. Salad shooter pro parts for use with the Professional and Professional Salad Shooter Plus electric slicer/shredder. Keep your food moving and fingers safe! 5" Overall Length. Salad shooter pro parts for use with the Professional and Professional Salad Shooter Plus electric slicer/shredder. 3 3/4"" Outer Diameter on round part of chute. 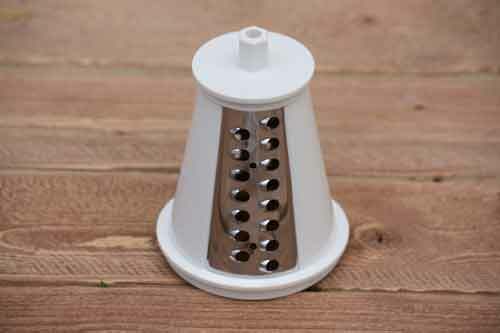 Salad shooter pro parts for use with the Professional and Professional Salad Shooter Plus electric slicer/shredder. 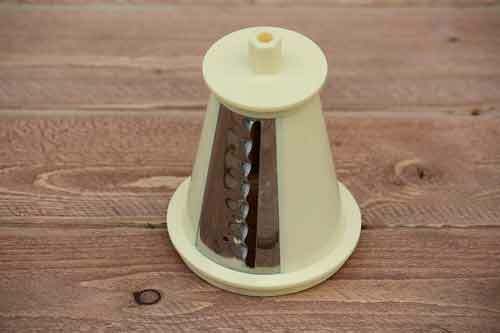 Get slicing and dicing with this salad shooter cone! 3 1/2" Outer Diameter (Large End). Salad shooter pro parts for use with the Professional and Professional Salad Shooter Plus electric slicer/shredder. Cuts and chops salads quick and efficiently! 3 1/2" Outer Diameter (Large End). 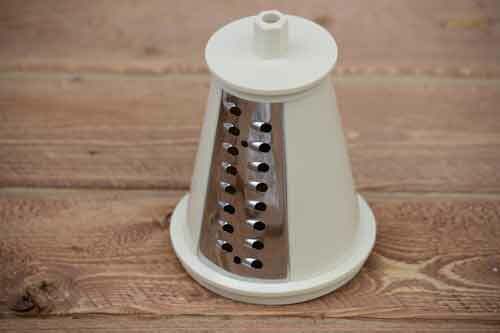 Salad shooter pro parts for use with Professional and Professional Salad Shooter Plus electric slicer/shredder. 3 1/2" Outer Diameter (Large End). Culinary elegance is easy to achieve with the versatile Fine Shred Cone. Create wispy vegetable curls to garnish a special soup, compose a delicate sauce for fish, or decorate elegant hors d'oeuvres. Salad shooter pro parts for use with Professional and Professional Salad Shooter Plus electric slicer/shredder. 3 1/2" Outer Diameter (Large End). Add an exciting new dimension to salads, stir-fry, sandwiches and much more with the Super Shred Cone! This special accessory produces larger, thicker, heartier shreds that can stand up to all kinds of creative cooking. Salad shooter pro parts for use with the Professional and Professional Salad Shooter Plus electric slicer/shredder. 4 1/2" Outer Diameter (Large End). Perfect Aim! Here's how to shoot ingredients right into your salad, casserole, or dessert with perfect aim. Just slip on the special Funnel Guide attachment and they'll go exactly where you want them. 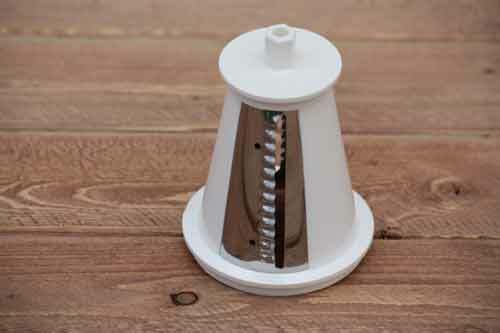 Salad shooter pro parts for use with the Professional and Professional Salad Shooter Plus electric slicer/shredder. 3 1/2" Outer Diameter (Large End). Slip on the amazing Ripple Slice Cone and you'll be shooting out spectacular crinkly cuts in seconds! Use them to dress up a salad or make homemade ripple chips.